Today, RWA filed an Opposition to two Petitions for Reconsideration in the Mobility Fund Phase II (“MFII”) proceeding. 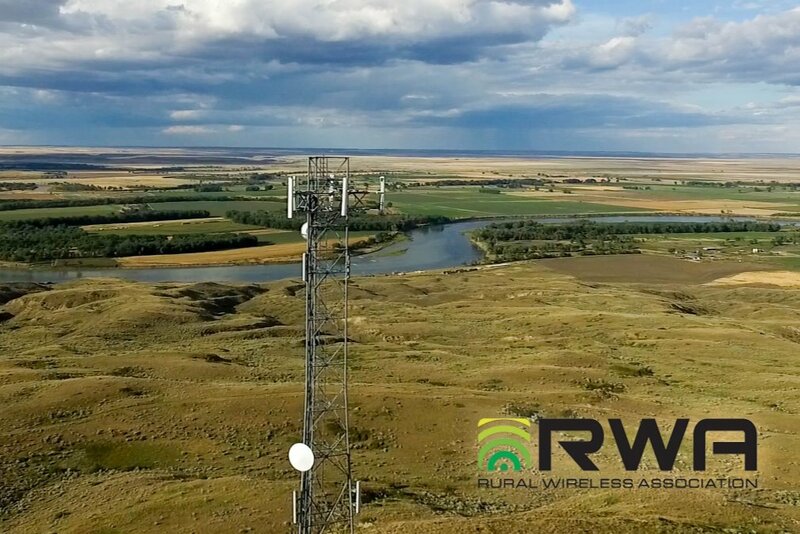 RWA opposes T-Mobile’s request that the Commission scale back its MFII support recipient speed and latency requirements – changes that would be detrimental to rural consumers. RWA also opposes CTIA’s request that the Commission require all carriers to re-submit coverage data to determine MFII area eligibility. While RWA supports the submission of additional coverage data where it is warranted, it does not believe it necessary for every carrier to resubmit coverage data throughout the entire nation. RWA also filed Comments in Support of several MFII Petitions for Reconsideration, joining other parties in urging the FCC to reconsider its decision to: (1) use a 5 Mbps download speed threshold to determine an area’s eligibility for MFII support; (2) eliminate from MFII support eligibility those areas where VoLTE service is not available and where only one of the two types of 3G networks is available for voice fallback service via an unsubsidized carrier; (3) require letters of credit to secure MFII performance; (4) set an insufficient annual budget for MFII; (5) use monthly installments to disburse MFII support; and (6) not allow the use of bidding credits in the MFII reverse auction. RWA also supports requests that the Commission clarify that service provided using subsidized facilities is not “unsubsidized competition” and does not disqualify the area served from receiving future support. RWA appreciates the work of Commissioners and staff in this proceeding thus far and will continue working to ensure that rural Americans and those traveling through rural America have access to mobile broadband services that are reasonably comparable to those in urban areas.